What do you need from your removalist? 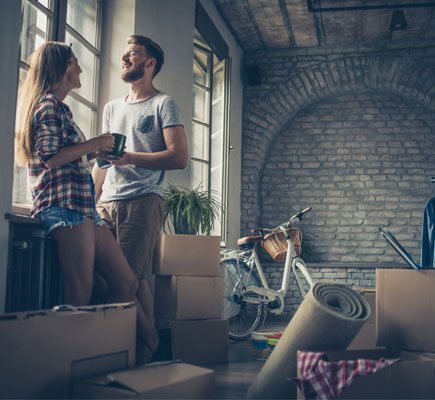 Whether you plan to pack and unpack your house yourself, or prefer to leave it all to the professionals Move Me can tailor the perfect moving package to suit your needs. Specialising in professional interstate backloading across Australia, Move Me is the moving company of choice. Move Me has a comprehensive network of professional furniture removalists servicing every state throughout Australia. With regular routes running to and from every state throughout Australia rely on Move Me for all your furniture removals needs.